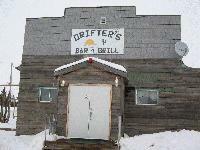 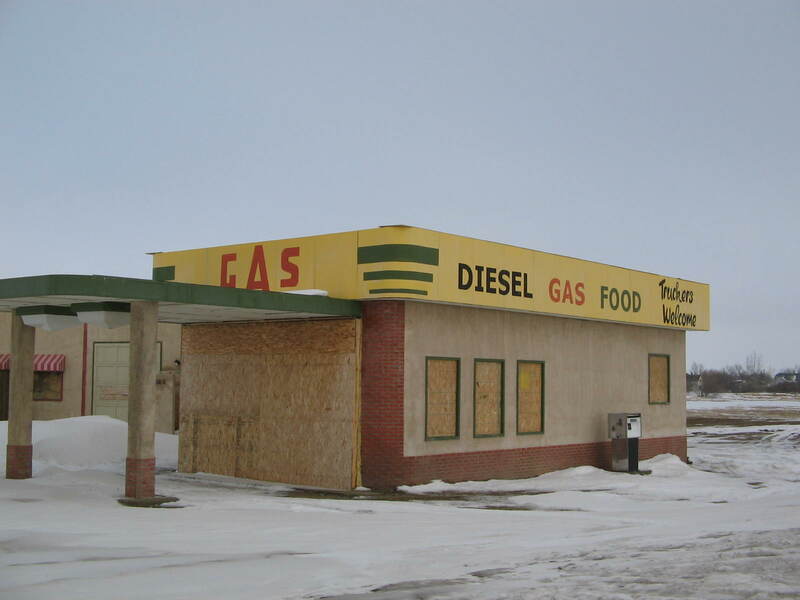 A great place to stop for lunch on Highway 48. 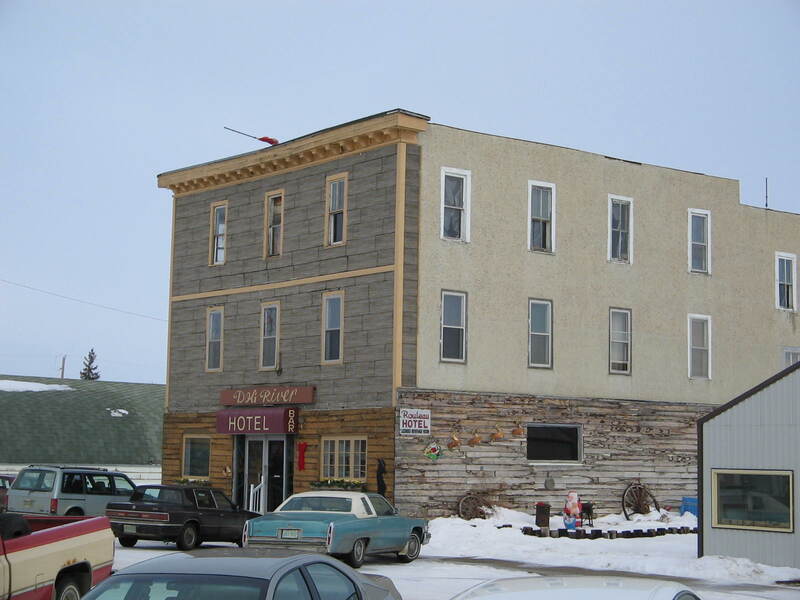 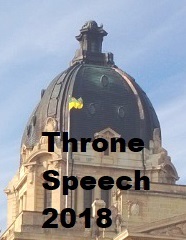 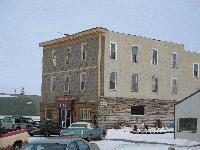 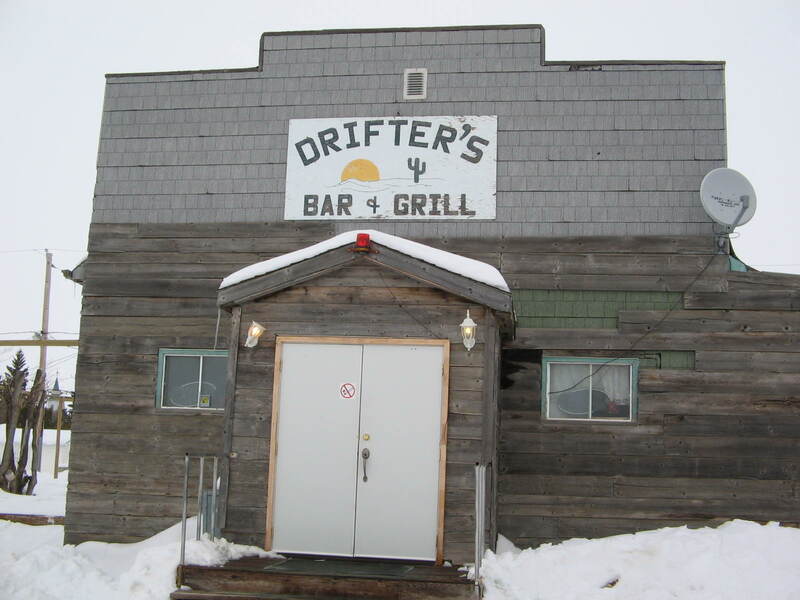 The Corner Gas hotel in Rouleau. 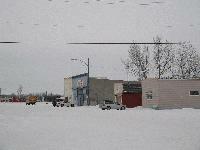 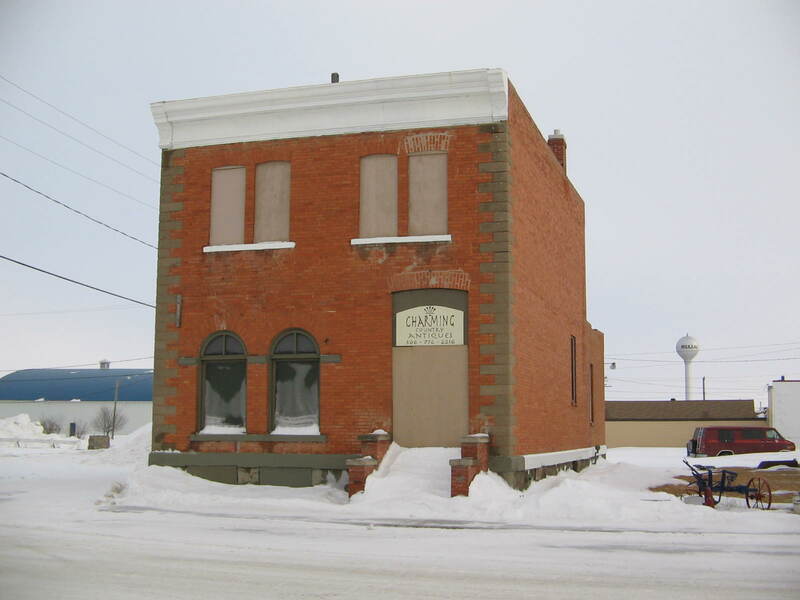 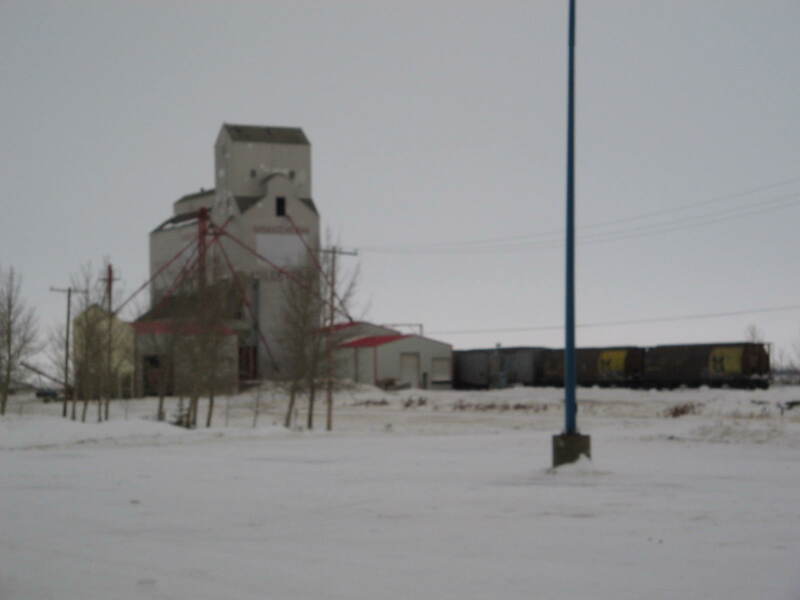 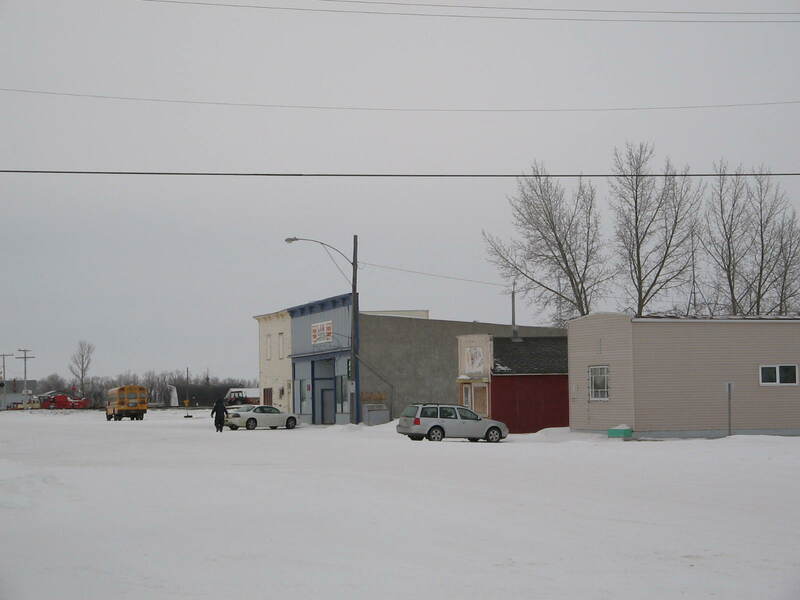 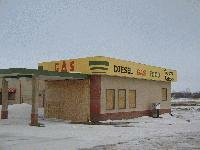 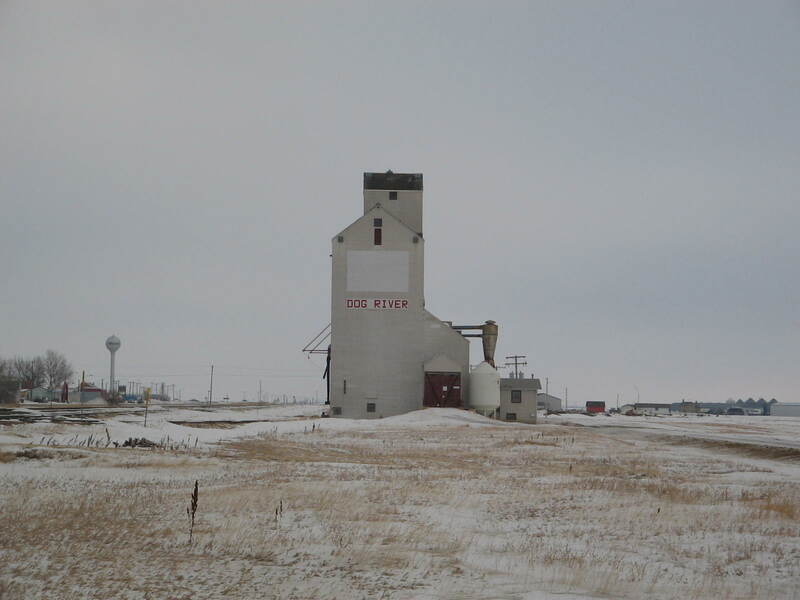 The Corner Gas police station in Rouleau. 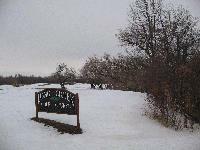 Long Creek Golf Course in the Winter. 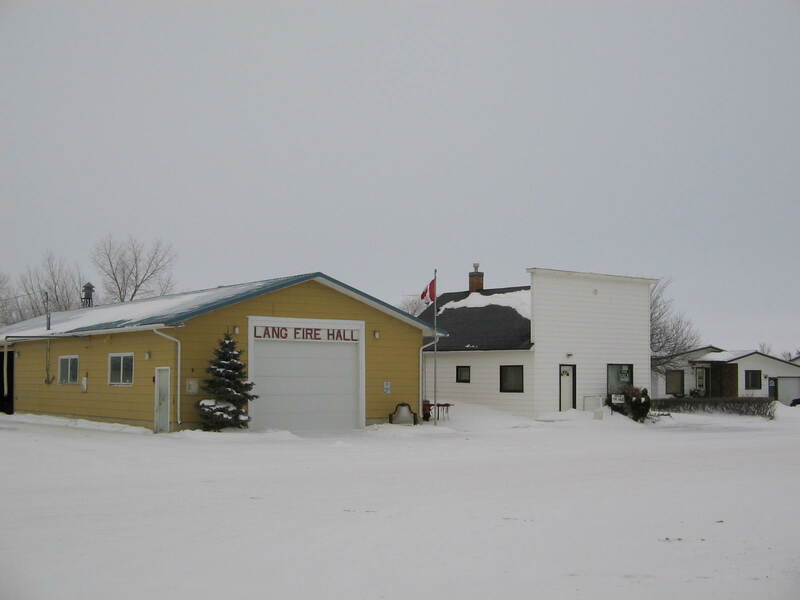 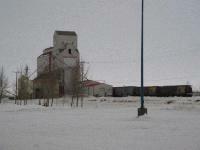 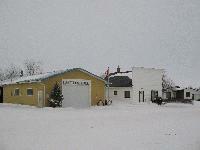 The Lang Firehall in winter.